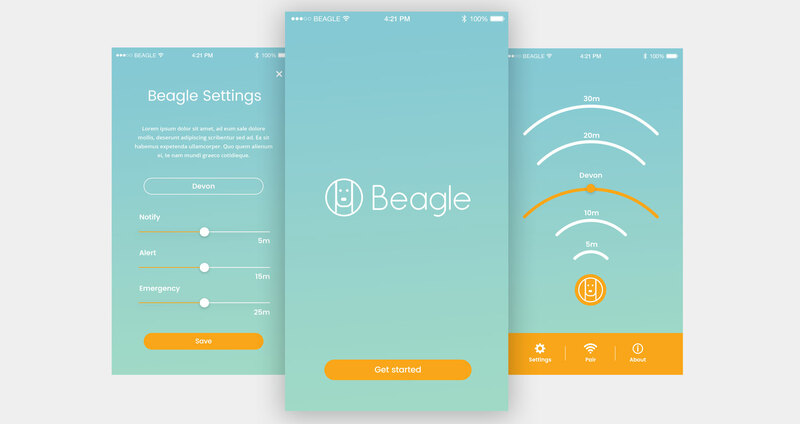 Beagle is giving parents a way to help prevent kids from running off by themselves with a stylish protector wristband with a built-in locator and mobile application so parents can track their children. Simply pair the app with the wristband and if your kid wonders outside the safe zone set by you, an alarm sounds, so you can go chasing after him or her. The location technology is small enough to be embedded into a stylish little wristband which simply snaps around his or her wrist with an available SDK or APP for development and customisation of an APA with the best experience.